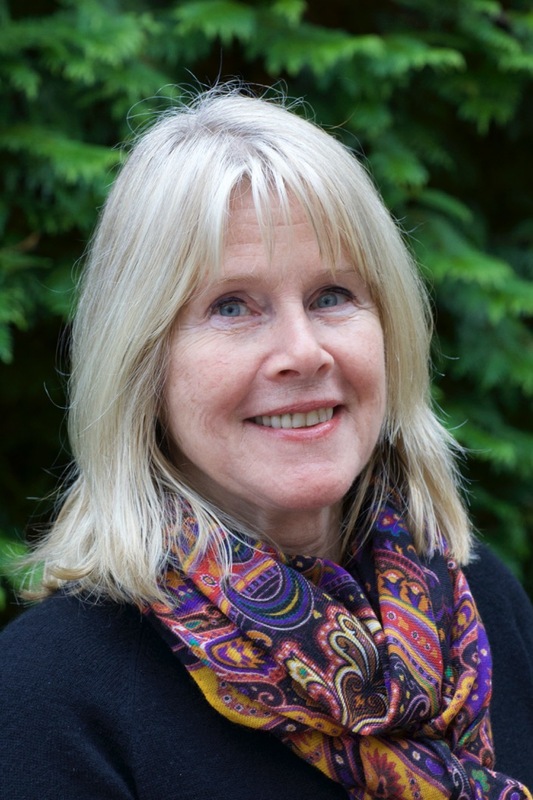 Tipper Gore and Dr. Jeffrey Borenstein will discuss public advocacy in reducing the stigma surrounding mental illness. Can't make it to the event, but want to make a donation? Click here. 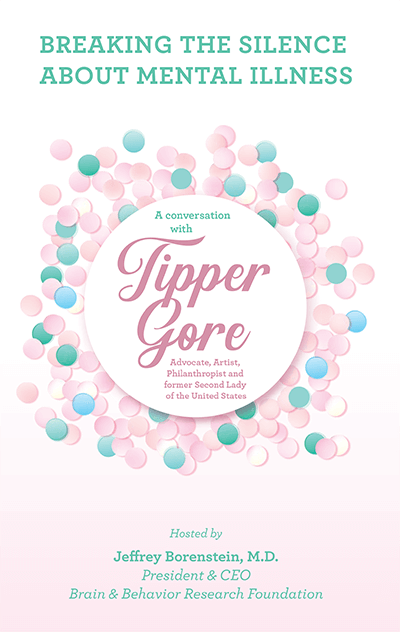 Advocate, artist and philanthropist, Tipper Gore brings her warmth and kindness to communities around the globe. She has dedicated her life to giving voice to parents, children and families, those with mental health challenges, the homeless, and so many more. Tipper works to eradicate the stigma associated with mental illness and is a strong advocate for early intervention and prevention, as well as quality, affordable health care including parity in treatment. As former Second Lady of the United States, Tipper served as Mental Health Policy Advisor to President Bill Clinton, and convened the first ever White House Conference on Mental Health in 1999. In 1990, she founded Tennessee Voices for Children, a coalition to promote services for children and youth with behavioral, emotional, substance abuse, or other mental health challenges. Today, Tennessee Voices for Children has grown to be a leading statewide and national advocacy and support network, reaching more than 150,000 parents/caregivers, family members, and professionals in just the last year.